Booking of your accommodation & recommodations for your stay in Graz! Immerse yourself in the province of Styria’s multi-facetted capital city and allow yourself to be pampered on a city stay. 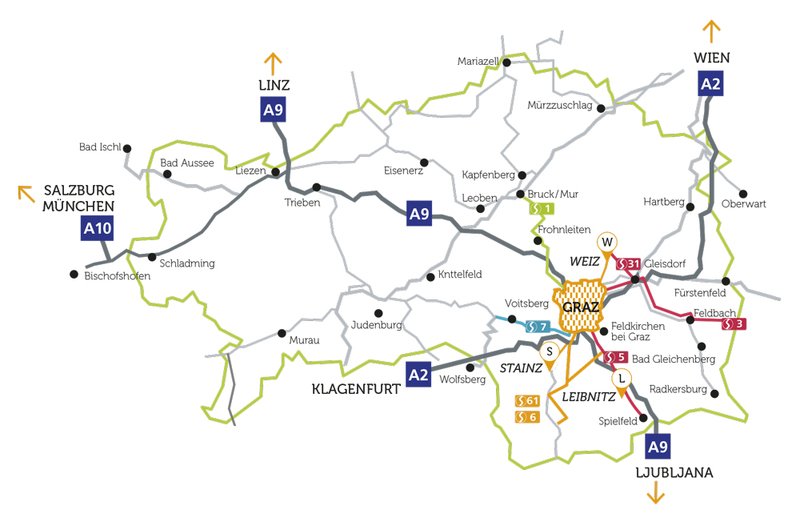 Discover the sight-seeing highlights of Graz and explore trip destinations around the city too. As well as being inspired by the rich variety of events on offer, enjoy the culinary highlights and regional treats of this, the ‘Capital of Delight’. You can book your accommodation for a perfect stay with ease online on www.graz-tourismus.at and find quite a few ideas for a nice big shopping tour. In anticipation, we wish you an unforgettable stay.